1. Peanuts are not actually nuts but legumes. 2. 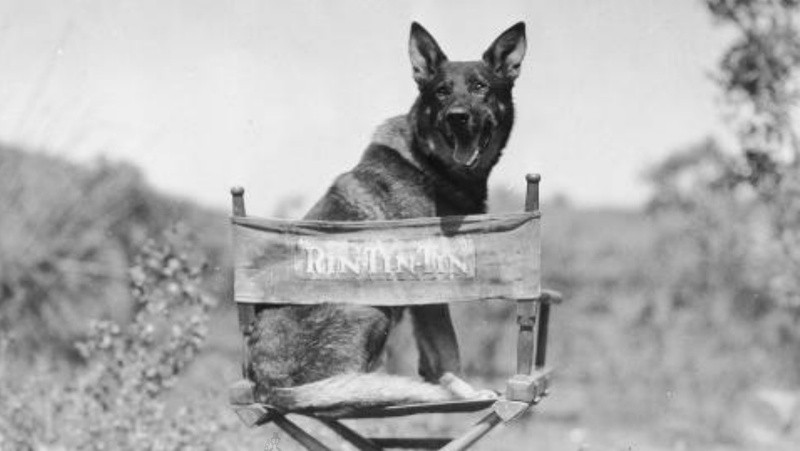 At the height of Rin Tin Tin’s fame, a chef prepared him a daily steak lunch and classical musicians played to aid his digestion. 3. If you start counting at one and spell out the numbers as you go, you won’t use the letter “A” until you reach 1000. 4. If all your blood vessels lined up in a row, you could go around the Earth twice. 5. 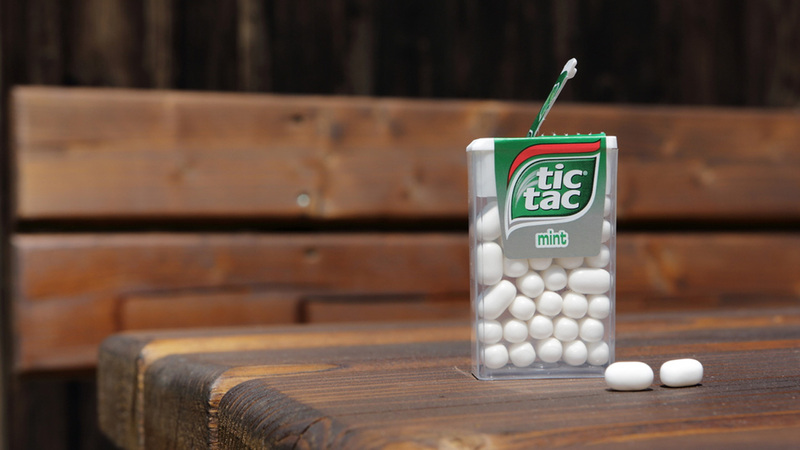 Tic Tac’s claim they have zero sugar but that’s a lie. They are actually made of 98% sugar. Each Tic Tac is 0.49 grams and according to the FDA, any food can’t be labelled “sugar free” unless it has 0.5 grams of sugar per serving.